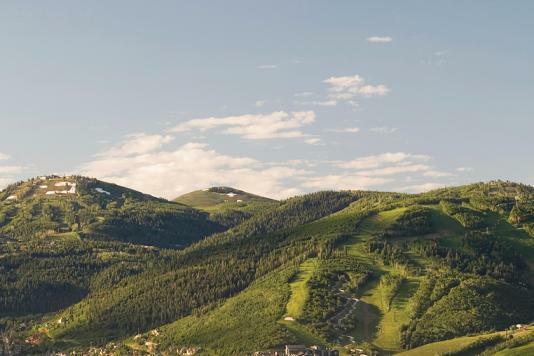 Park City, Utah is a world-class resort town that's less than half a day away from anywhere in the United States, and once you land at Salt Lake City International Airport, the convenience continues. 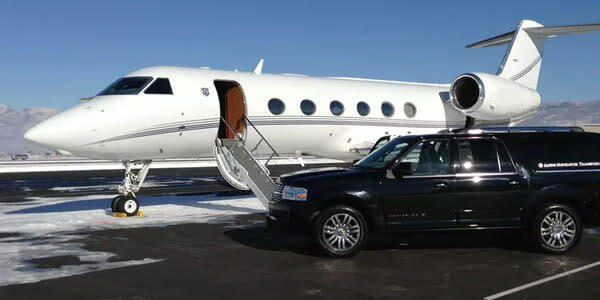 We are an easy, 35-minute scenic ride from the airport, by way of a number of shuttles, rental car services and bus services. 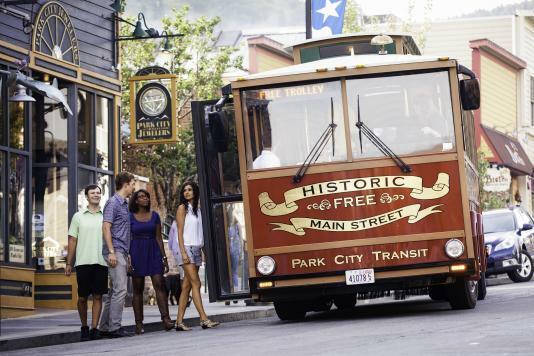 Our group transportation providers range in services from private bus rentals, ski resort transfers and full-service providers to luxury SUVs and Park City’s new Electric Xpress buses. 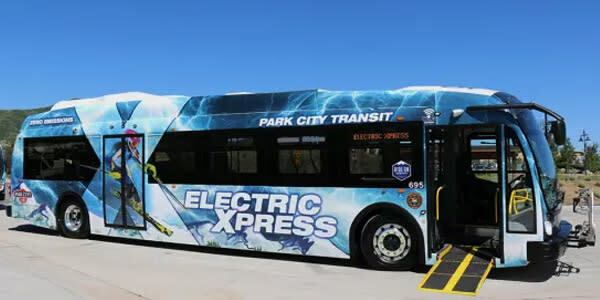 This battery-electric express route connects Kimball Junction to Old Town Transit Center with stops at Canyons Transit Hub and Fresh Market. 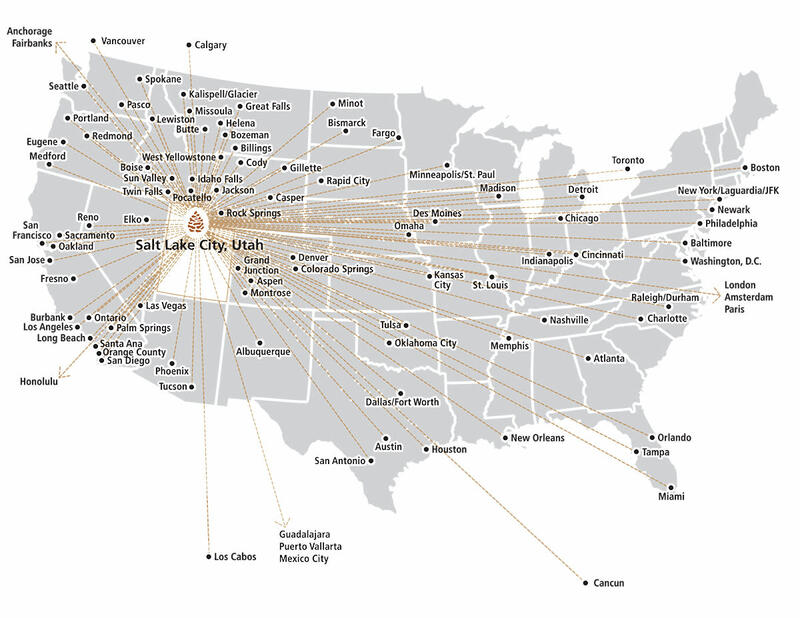 The line runs every 10 minutes from 7:00 am to midnight.